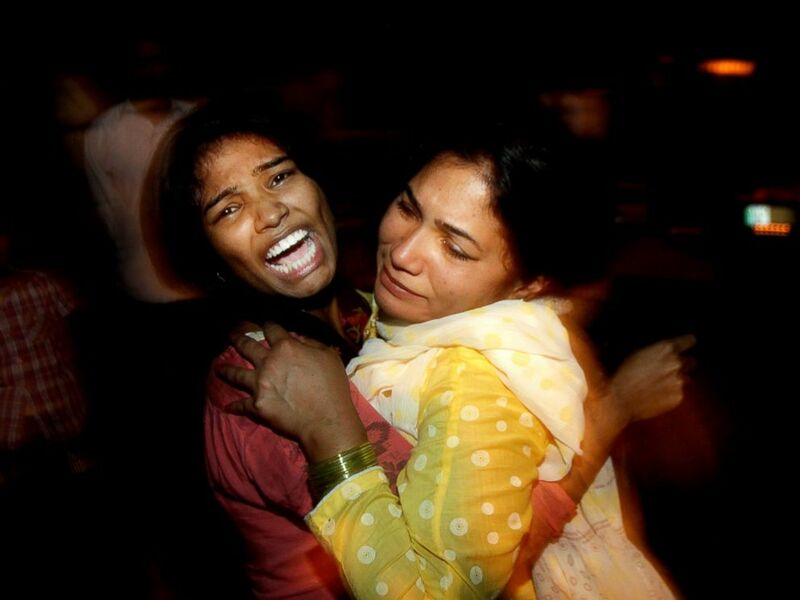 The death toll has climbed to 70 after a suicide bomber attacked a busy park in Lahore, Pakistan, where Christians were celebrating Easter, according to The Associated Press. Most of the dead are children, officials said. A boy who was injured in a suicide bomb blast leaves after getting medical treatment at a hospital in Lahore, Pakistan, March 27, 2016. A Pakistani relative carries an injured child to the hospital in Lahore, March 27, 2016, after an apparent suicide bomb ripped through the parking lot of a crowded park in the Pakistani city of Lahore where Christians were celebrating Easter. 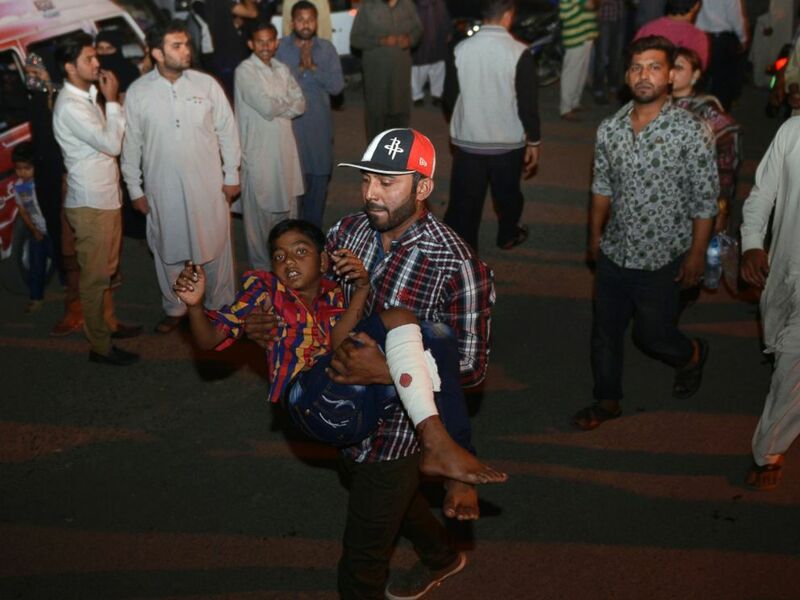 The devastating attack was near the children's rides at the Gulshan-e-Iqbal park, The Associated Press reported. Over 300 people are injured, a spokesman for Lahore rescue administration said, according to The AP. 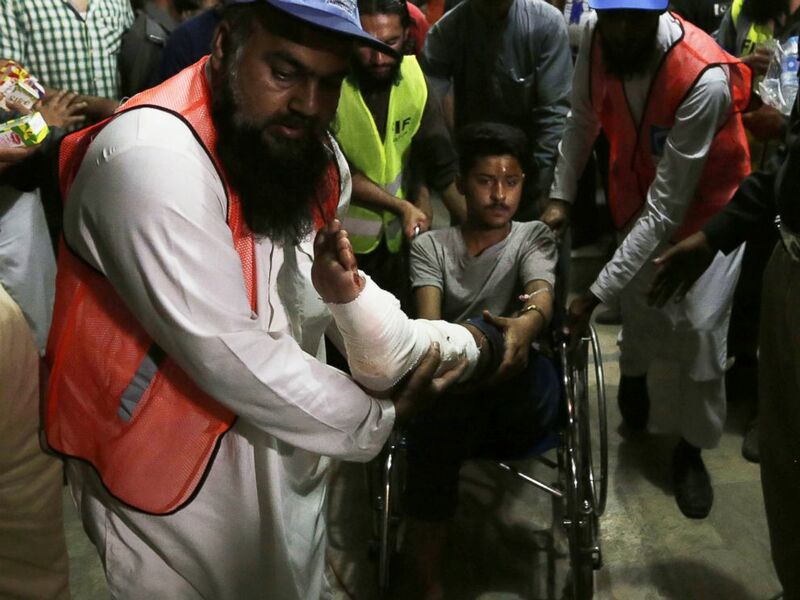 Ahsanullah Ahsan, a spokesman for the terrorist group Jamaat-ul-Ahrar, told The AP that a suicide bomber from the group targeted the Christian community and warned that more attacks would follow. Women comfort each other as they mourn over the death of a family member who was killed in a bomb blast, at a local hospital in Lahore, Pakistan, March, 27, 2016. The U.S. State Department condemned the terrorist attack calling it a "cowardly act" that "targeted innocent civilians." "The United States stands with the people and Government of Pakistan at this difficult hour. We send our deepest condolences to the loved ones of those killed and injured, and our thoughts and prayers are with the people of Lahore as they respond to and recover from this terrible tragedy," State Department spokesman John Kirby said. "Attacks like these only deepen our shared resolve to defeat terrorism around the world, and we will continue to work with our partners in Pakistan and across the region to combat the threat of terrorism," Kirby said.